This recipe was chosen by Peggy from Pantry Revisited this month for the Barefoot Bloggers. A quick, easy & delicious dessert to prepare. I used a small dish to make this, so with the leftover custard I used 4 small ramekins & just baked the custard in a water bath for 30 mins. 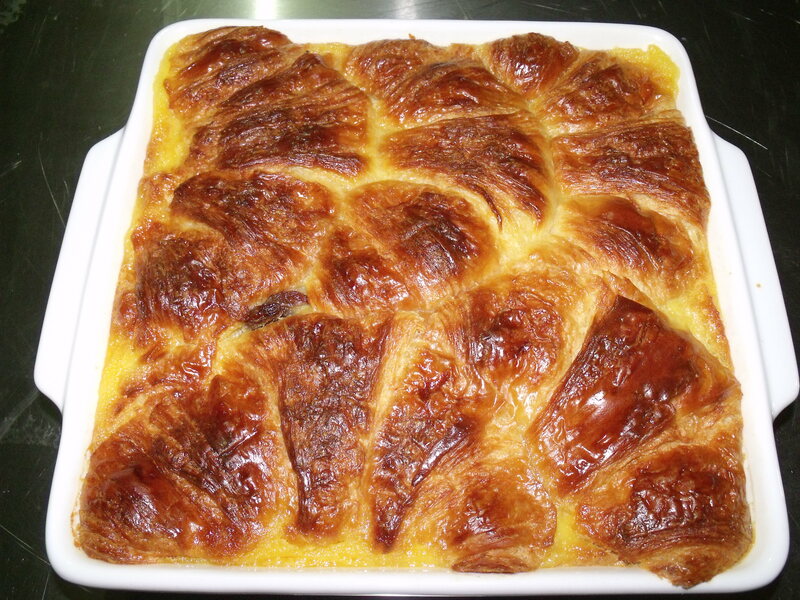 Great idea on using up leftover custard! 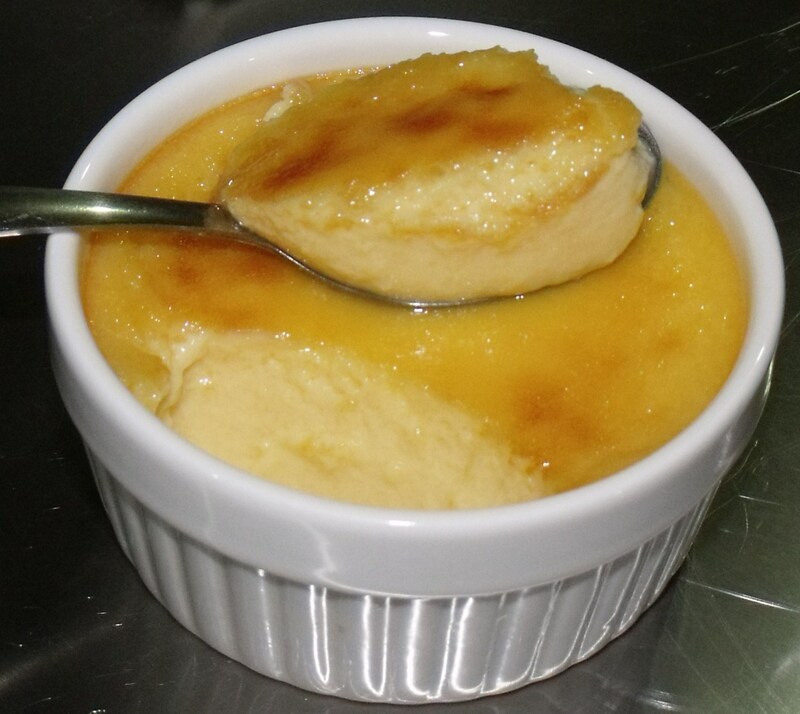 I would brulee the top, just because you can. Might even do that with the bread pudding! Oh that all looks so delicious. Thanks so much for cooking along with me this week! I know it is a busy time for everyone. I’m glad you liked the bread pudding. Happy holidays!